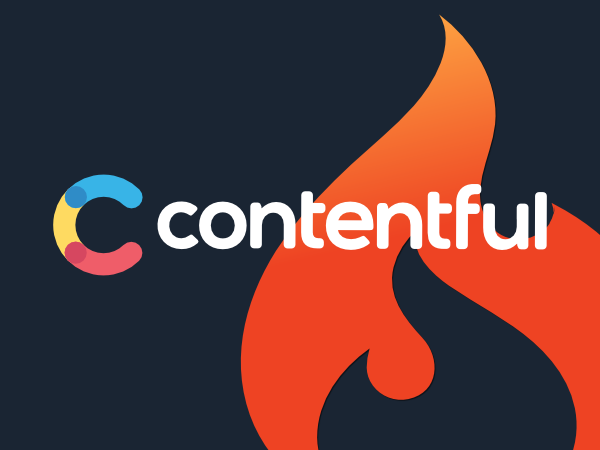 Below is a simple CodeIgniter Contentful CMS library that I created for this website. It connects to the REST API and returns entries, assets or a single entry. It's really easy to configure and can be customised as needed. As with any CI library, it should be placed within application/libraries (saved as Contentful.php). Add your space ID and tokens within the construct() - you can split this out into a separate config file if you prefer. The get() method below is the main API call that can be used to return a list of entries, assets or a single entry. Passing an array of parameters allows you to filter the response. | Single function to return JSON content from Contentful API. The get_entry() method below returns a single entry based on the slug. I've called my field urlHandle, so you'll need to change the 'fields.urlHandle' line to reference your particular slug field. | Returns content for the passed entry (url handle).